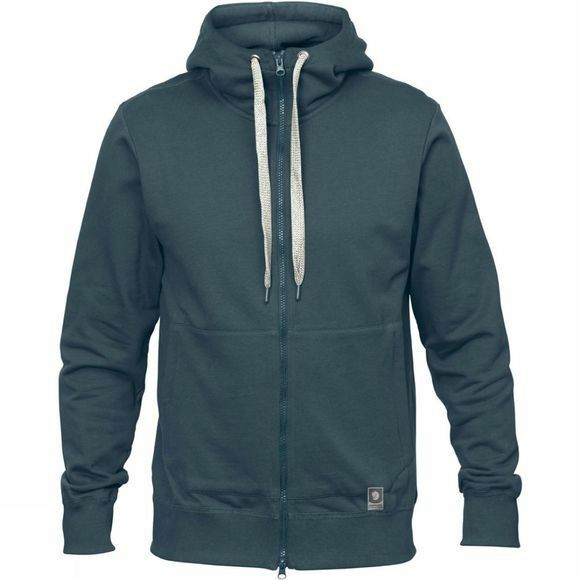 The Mens Greenland Zip Hoodie from Fjallraven is a classic full zip hoodie that is made from a unique Fjällräven fabric called Felpa. Designed with large zipped patch pockets and inner mesh pocket, there is plenty of room for all your essentials whether it be your wallet and phone or GPS and map. 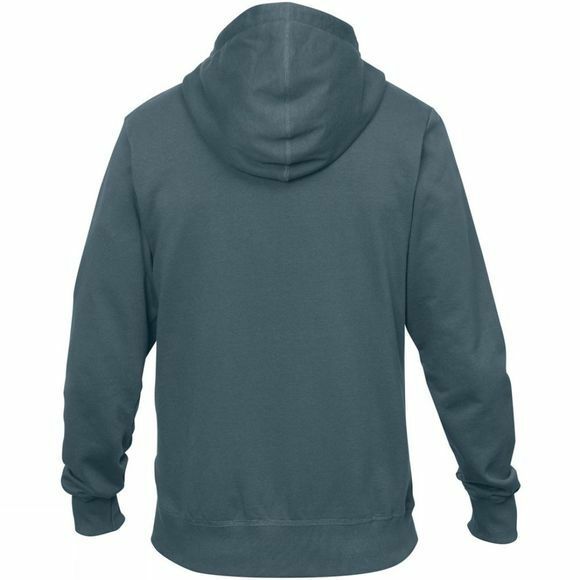 It is certain to be your go-to hoodie for lounging round the house or going out on an adventure.